Most people in business know it is important to have a strong personal brand. Think for a moment about your favorite brand. Apple, Starbucks, and Google are a few of my own, and it is no coincidence that two of these three happen to be #1 and #2 on Interbrand’s Most Valuable Brands 2015 list. Google consistently tops Fortune’s list of Best Companies to Work For, Starbucks has transformed a cup of coffee into a $4 Starbucks experience with fierce customer loyalty, and Apple is widely expected to become the world’s first $1 trillion company within the next couple years. Having a strong personal brand will make you more desirable by hiring companies, for both getting the job, as well as likely eliciting a higher salary offer. 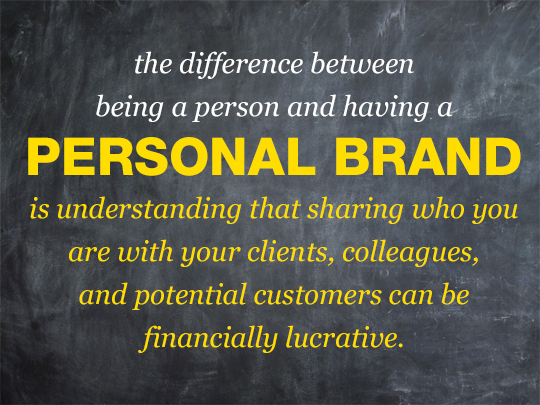 Consider development of your personal brand as an investment in your future. When you have the ability to ask yourself if a decision is “on-brand”, the answer is usually clear. Whether it be accepting a new job, deciding to volunteer for a new project, or debating what to post online, your decision is either on-brand or it isn’t. Having this filter through which to make decisions not only helps you decide, but gives you the confidence to know that what you are doing also is helping to build your brand. It is unrealistic to think that you will stay with the same company for the rest of your career. However, having a brand that continues to grow stronger no matter where you are is incredibly motivating. 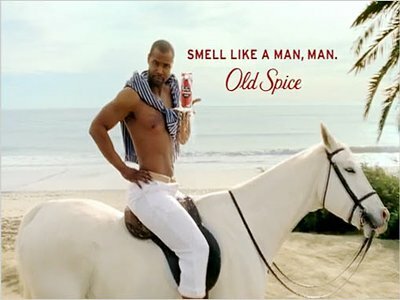 It is also reassuring to know that even the most well-established brands evolve. T-Mobile, for example, has transformed itself in only a few years from the budget carrier to the “uncarrier” – willing to do things like offer blazing fast, contract-less free video streaming in the name of the customer. You can almost hear the other carriers collectively hold their breath. 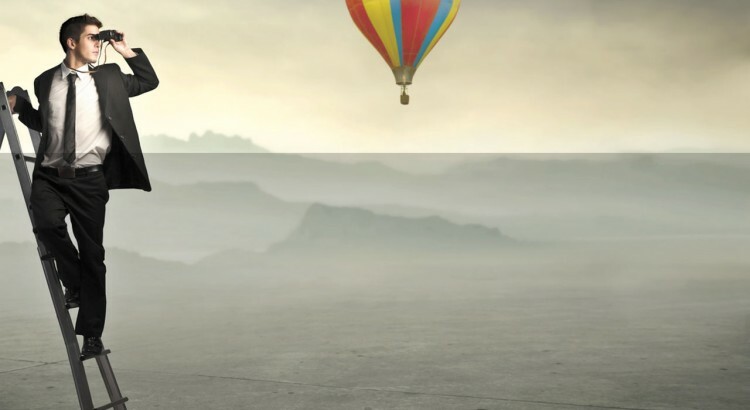 Even if you are not certain about your career endgame, your branding today can be flexible enough to pivot into what you’ll become in the future. For most professionals, the perception others will have of you (your brand) is a result of your career – past jobs and work experience. This often results in a very linear career path, making it difficult to pivot into a different role/industry you may be more interested in. Rather, let your career be a function of your brand. Doesn’t it make sense that someone management thinks highly of would be high on the list for a promotion? That someone who has an aura of competence and confidence would be offered that job? You have the opportunity to brand yourself however you would like, with the always-available option to re-brand yourself in the future. 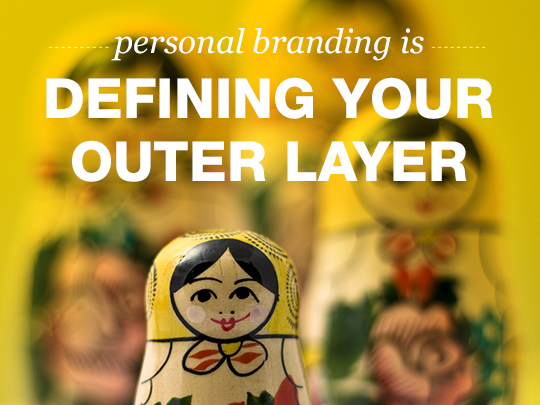 Personal Branding is one of the keys to unlocking career success. And taking a focused approach, starting with a well-developed brand strategy, will help you stand out from the crowd. Visit JohnVeltri.me to see how I took this approach to my own personal brand.